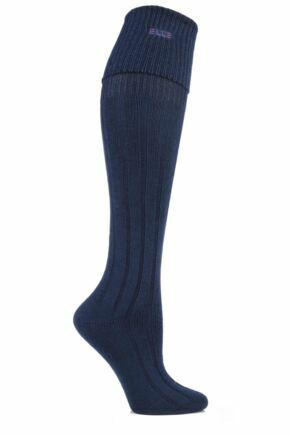 Knee high socks are an essential fashion accessory. Choose from our wide selection and wear pulled up for full on sophistication or scruched down for laid-back cool. 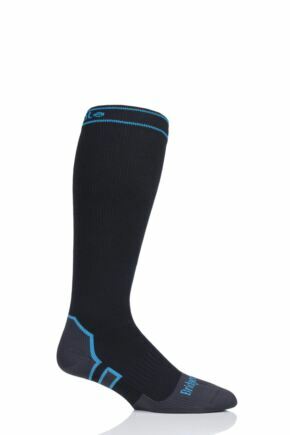 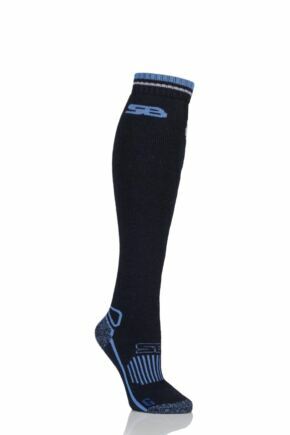 Longer in length than an ankle high sock, knee highs come to just below the knee. 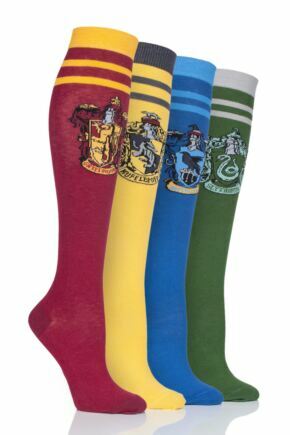 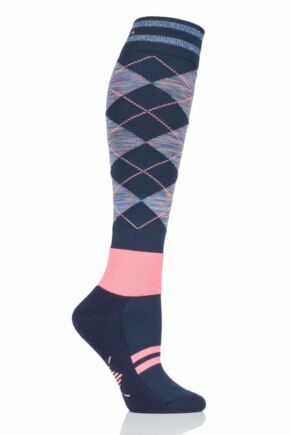 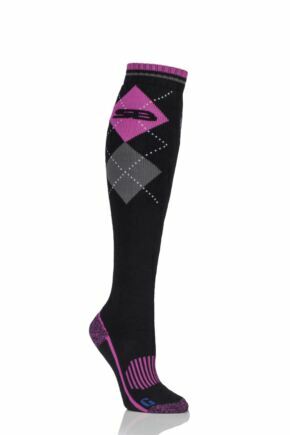 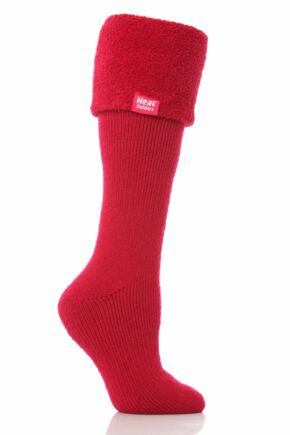 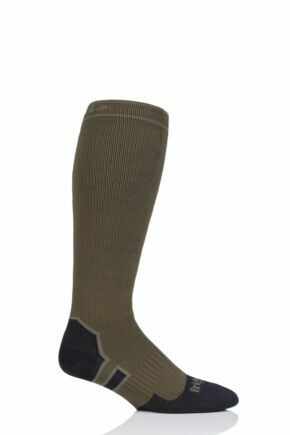 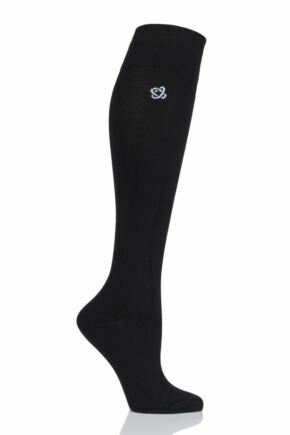 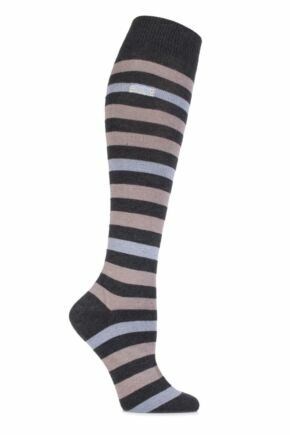 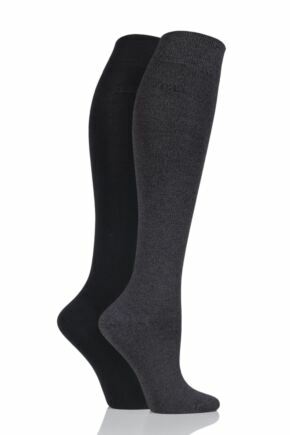 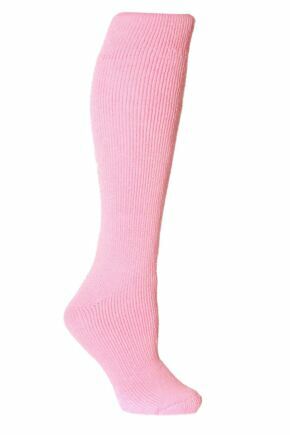 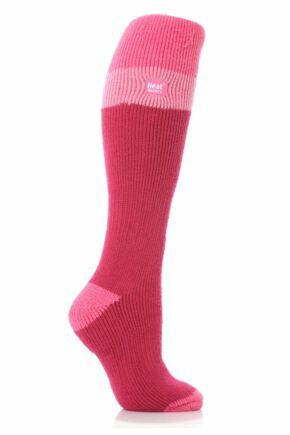 This range of ladies' knee high socks features a versatile choice and will add a fresh twist to an old look.